If you’ve been arrested and charged with drug possession, you may be wondering how an attorney can help you beat the charge. Will your attorney simply have the charges against you reduced, or will you actually be able to have the case dismissed? Here are a few ways your criminal defense lawyer can help you and how to choose an attorney you can trust. Florida prosecutors are busy folks. They prosecute hundreds of cases, and simple possession charges are relatively low on the list. A prosecutor just doesn’t have the time or ability to put as much effort into a misdemeanor case of marijuana possession when there are so many other cases on the table. Your attorney can use this to your advantage by meeting the prosecutor with a great deal of intensity. If your attorney can create depositions, requests for documents, and other tedious and time-consuming procedural work, there’s a fair chance that for a simple case, the prosecutor may decide to drop or reduce the charges. While your attorney may not be able to argue that the substance found in your possession was illegal, they may be able to argue that the means used to obtain the evidence were questionable or even illegal. For example, if you were stopped by a police officer and your car was searched, your attorney may argue that the officer had no probable cause to stop you in the first place. The same goes if your home was searched — if the officer does not have a warrant or probable cause to perform the search, any evidence obtained during the search is likely to be inadmissible in court. It becomes much more difficult to convict someone on a drug possession charge when the drugs themselves are no longer a part of evidence. If your case proves challenging and the evidence against you is too overwhelming to shoot for a complete dismissal of the case, your attorney will likely turn to strategies designed to reduce your penalties. For example, you may be able to agree to rehabilitation to avoid jail time altogether. 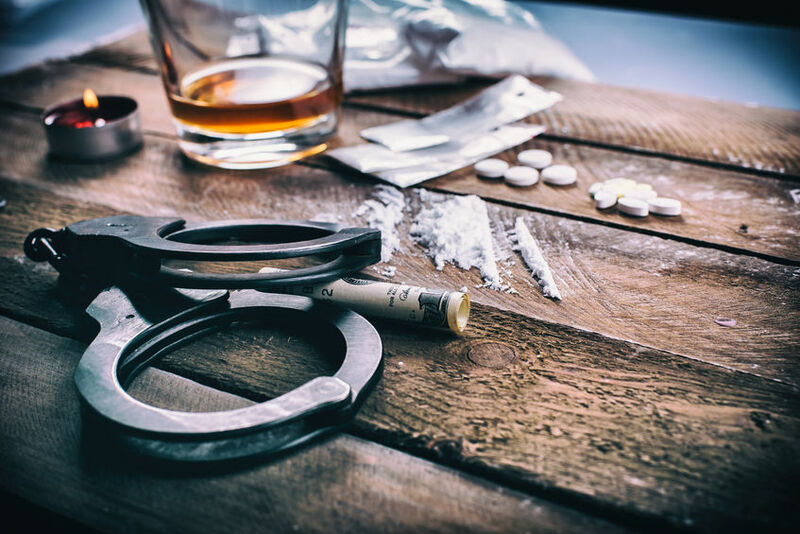 If you’ve been charged with misdemeanor or felony drug possession, it’s crucial that you have an experienced and zealous Florida criminal defense lawyer on your side. Contact T. Martin Knopes today for a consultation to learn more about where you stand and what your next step should be. Call now at 850-683-0700.